Three brand partners even The Grinch loves! 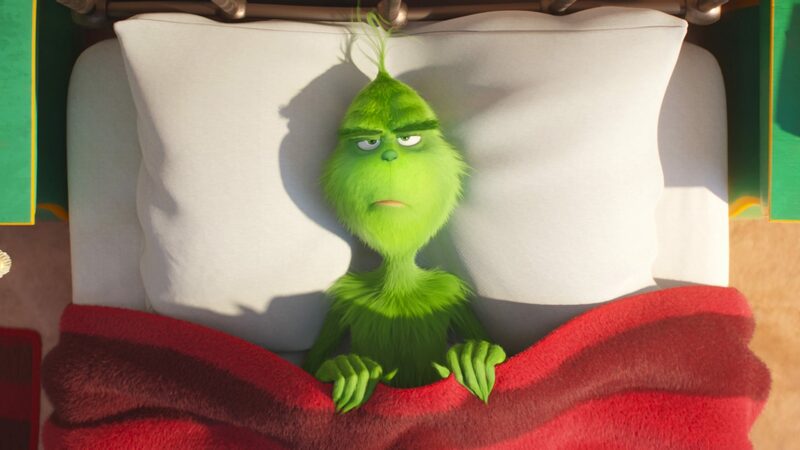 Something green and grumpy is hitting cinemas…with a snowball! Illumination’s retelling of the classic Christmas tale, The Grinch, is released by Universal Pictures in the UK today, and we’ve developed three fantastic brand partnerships to support the release to put a smile on everyone’s faces – even the Grinch himself! Who hasn’t experienced a grinchy line manager at work or felt their job was making them a bit of a grinch? Drawing on this premise, we approached leading recruitment consultants Pertemps with a unique idea: using a promotional association with the Grinch, they could engage everyone in the UK who feels unhappy at work, and then encourage them to speak to Pertemps about getting a job they can truly smile about. Pertemps have created a TV spot, digital out of home, point of sale in their 200+ branches, along with offering the chance to win a holiday for everyone who speaks to Pertemps about ‘turning their frown upside down’. 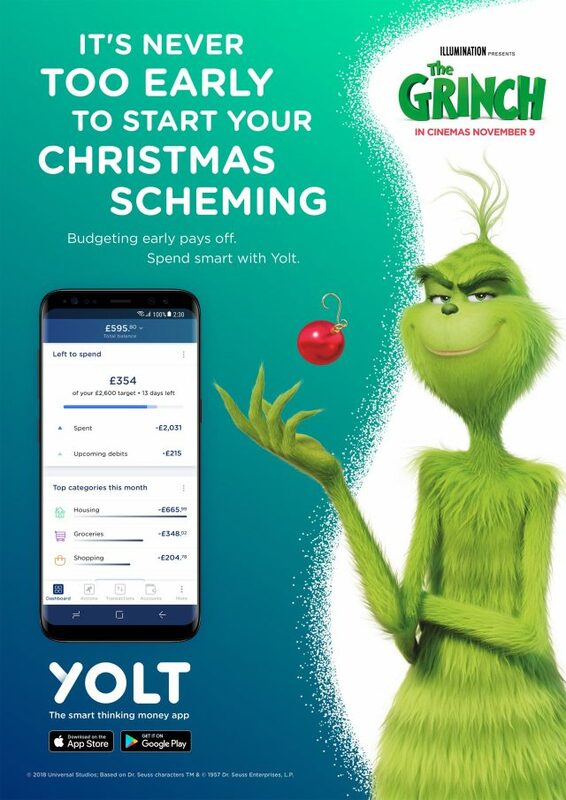 In our first-of-a-kind partnership with ING’s budgeting app, Yolt are targeting a millennial audience, encouraging them to avoid becoming a Grinch when it comes to Christmas and adopt smarter spending habits nice and early. In a digital advertising campaign entitled ‘A Guide to Christmas Spending/Scheming’, clips of the Grinch are humorously interwoven with financial tips to help audiences prepare for the big day. In our partnership with the popular online hotel booking service, Laterooms.com are harnessing the Grinch IP to promote last minute Christmas getaways, under a campaign headline ‘It’s never too late to love Christmas’. The promotion is offering audiences the chance to win a stay in a Grinch-inspired hotel room in London, with media like The Sun online, Mirror online, Unilad, The Hook and OK all publicising the Grinch room, reaching millions.